Whiskey celebrates over 800 years of history, so there is plenty to learn about the delightful amber spirit. Here are 7 fun and quirky trivia facts about whiskey that you can share at your next party – especially the ones serving Whiskey Girl! What’s really the correct spelling?! Basically, the “e” is added depending on where the spirit is made. Whiskey with an “e” comes from Ireland and the United States, but whisky sans the “e” comes from Scotland, Canada and Japan. Rule of thumb? If the country has an “e” in its name, they drink whiskey with an “e”. There’s no “right” way to drink whiskey. 37% of whiskey-drinkers are women. And that number is growing! 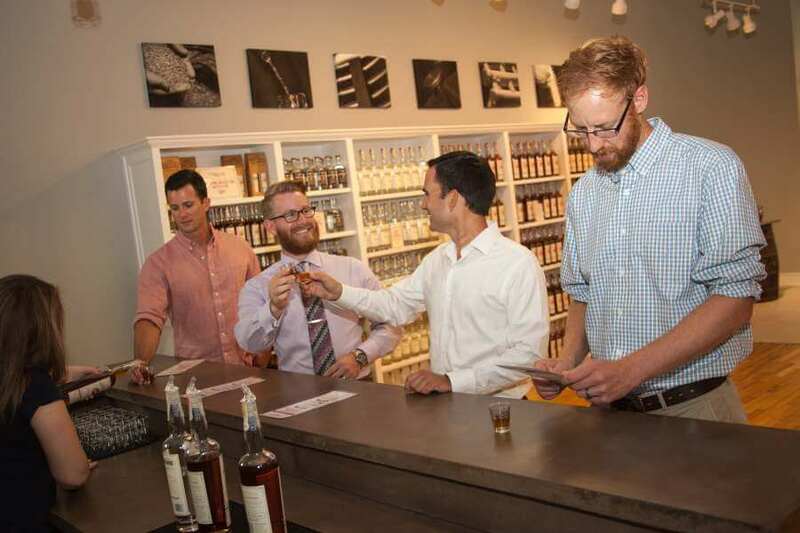 Contrary to popular belief, whiskey is not just a drink for men like Don Draper or Ron Swanson. In fact, women have played a vital role in the whiskey business for centuries. There is an entire book called Whiskey Women dedicated to the topic! Even angels like their whiskey! When aged in wooden barrels, approximately 2% of the liquid evaporates every year. Distillers used to think that angels were drinking the brew as a type of tax – thus the term the angel’s share. Now we know the science behind it, but isn’t it nice to picture haloed guardians sitting on a cloud and sipping a refreshing peach mint julep now and then? 95% of Bourbon comes from Kentucky. You heard that correctly. The number is even more astonishing when you know that this sub-category of whiskey doesn’t get its name from a place of origin but rather a set of standards commonly called The Bourbon Rules. Technically, bourbon can be made anywhere in the world, as long as it adheres to the guidelines. 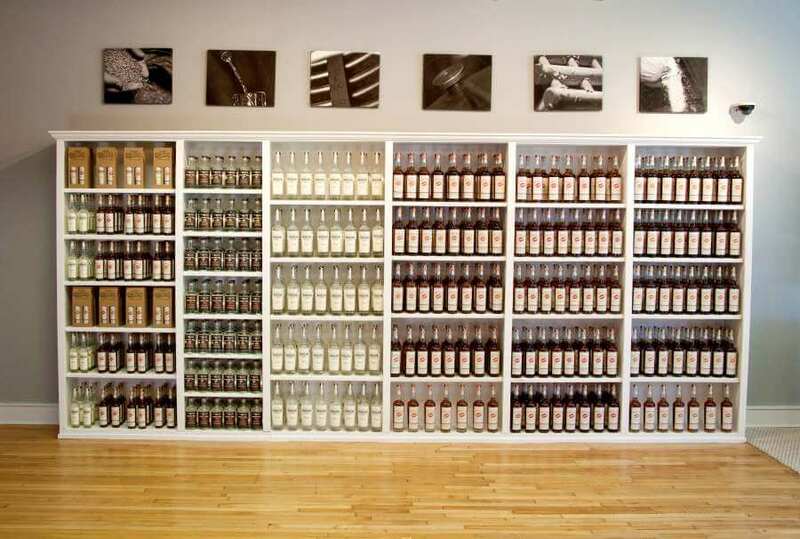 The largest collection of whisky (note the lack of the ‘e’) boasts 3,384 unopened bottles! The Brazilian collector acquired his liquid treasure over 35 years and then sold it to be displayed in Edinburgh, Scotland. No travel plans to Europe any time soon? 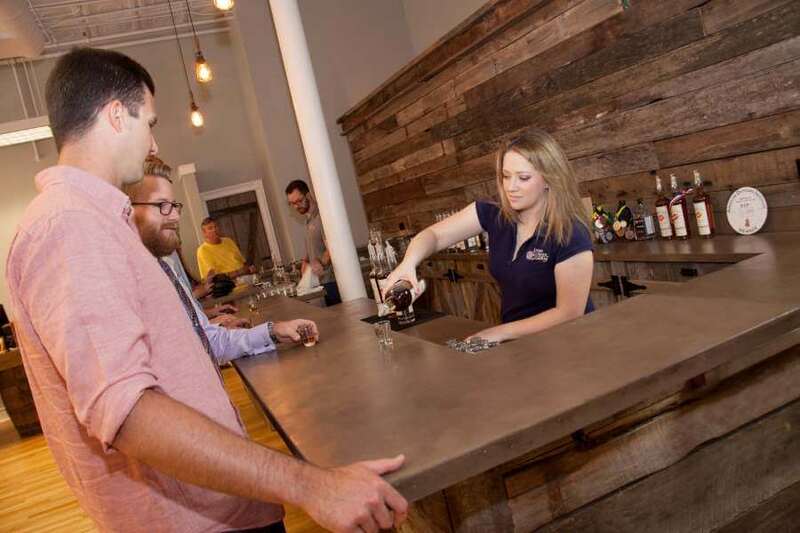 No worries – the Dark Corner Distillery in Greenville has more than enough bottles to satisfy your palate. The Old-Fashioned is the most popular cocktail in the world. Drinks International, a magazine focusing on the global drinks industry, surveyed bars worldwide and found that the Old-Fashioned cocktail has been the most-ordered drink for two years in a row! The word whiskey comes from the Gaelic term uisce beatha, meaning water of life. When it spread around Europe, no one could pronounce the whole phrase, so they shortened it to fuisce, which then evolved into our modern-day spelling. Click the link below to find a bottle of Whiskey Girl near you and enjoy your own hand-crafted water of life! BECOME A WHISKEY GIRL INSIDER! Be the first to hear about new cocktail recipes, holiday promotions, and more! This is a no-spam zone - we hate junk mail as much as you do. Pinky promise.